SkinMedica Rejuvenative Moisturizer contains essential fatty acids, botanical cellular enhancers and the powerful antioxidants vitamin E and vitamin C, to protect the skin from aging due to environmental influences. For those with normal to dry, mature skin with wrinkles and skin sagging who want a natural anti-aging moisturizer. Apply twice daily to face, neck and decollete. Tetrahexyldecyl ascorbate is a stable, lipid-soluble ester form of ascorbic acid (vitamin C), a free radical scavenger. Tocopheryl acetate is a stabilized ester of vitamin E, an important antioxidant and free-radical scavenger. This ingredient also moisturizes the skin and improves smoothness. Tocotrienols are highly antioxidant isomers of vitamin E, found naturally in vegetable oils. Retinyl palmitate is a natural lipid soluble ester of retinol that helps to keep skin staying soft and plump. Sodium hyaluronate (hyaluronic acid) are derivatives of hyaluronic acid that naturally occurs in the skin and is part of the extracellular matrix. This has the ability to retain up to 40 times its weight in water on the surface of the skin which gives immediate smoothness to rough skin surfaces. If this contained a sunscreen it would be perfect. But it does a beautiful job of plumping your skin and keeping it moist overnight. I love it. I use some during the day, but if I’m going to be in the sun, I layer on lots of sunscreen. It’s really a nice, well priced product. It really plumps out cheek wrinkles. Not that I have any of those. At 71, you’re looking for anything like that you can find. Like this BRAND a lot! 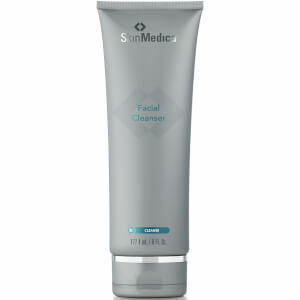 Really like this product from SkinMedica! I understand all the positive reviews. I had used and been very pleased with a few other products from them, but had not tried this one. I love it and it's not greasy, and absorbs very nicely. A little goes a long way. I also mix it with a prescription retinoid, and it optimizes both! 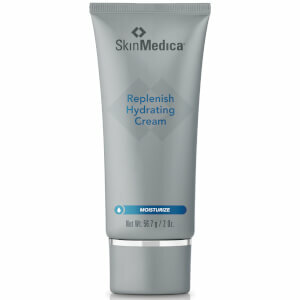 I have purchased this SkinMedica Rejuvenative moisturizer cream several times over the years. 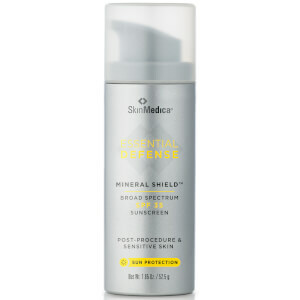 I use it several times a week as needed especially during these very hot and very dry summer months here in Arizona. It works wonders ! 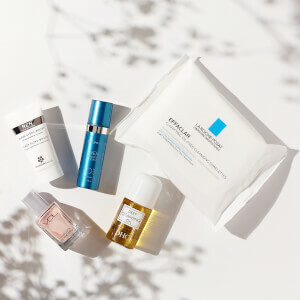 My dry skin immediately absorbs the cream and my skin comes back to life with super hydration. This is great moisturizer if you have skin that is slightly dry. I have oily skin which means that I can't wear this during the day. However, I don't mind putting this on at night. It certainly does the job. My husband loves it and it is the only moisturizer he really likes! Have used for several years & still my favorite! I love the entire SkinMedica line and this moisturizer is a first time purchase for me but will continue to order it. It is very hydrating.